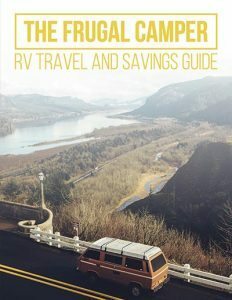 An RV trip doesn’t need to be complicated. You don’t have to bring along everything under the sun to have a great time. 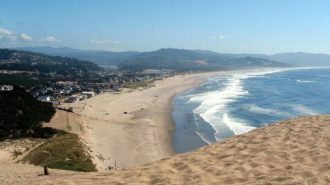 But there are some things you need to have in your RV. 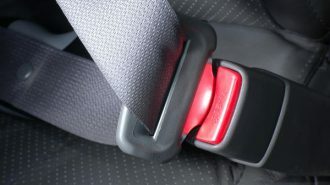 Things that ensure safety, comfort, and fun. 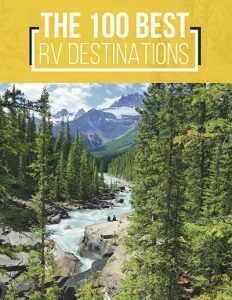 Things that will make the most of your RV and set you up to have the best RVing adventure possible. 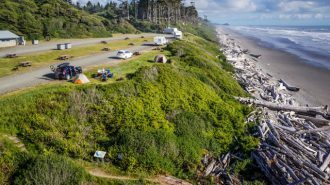 We’ve complied a list of the 10 things you need to have in your RV. 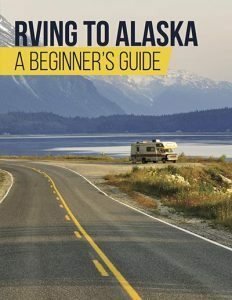 Whether you rent your RV or are hitting the road in it yourself, these are some basic items to get you started on your way to to a lifetime of successful RV trips! 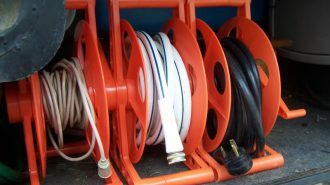 Most RVs come equipped with a 25-foot power cord. Usually, this is enough. But what about when it isn’t? There is no standard for the distance between the electrical outlet at a campground and the parking pad. Sometimes the outlet is at the far end of your rig, sometimes it’s shared with the neighbor, and sometimes is at an odd angle that requires more than 25 feet of cord. 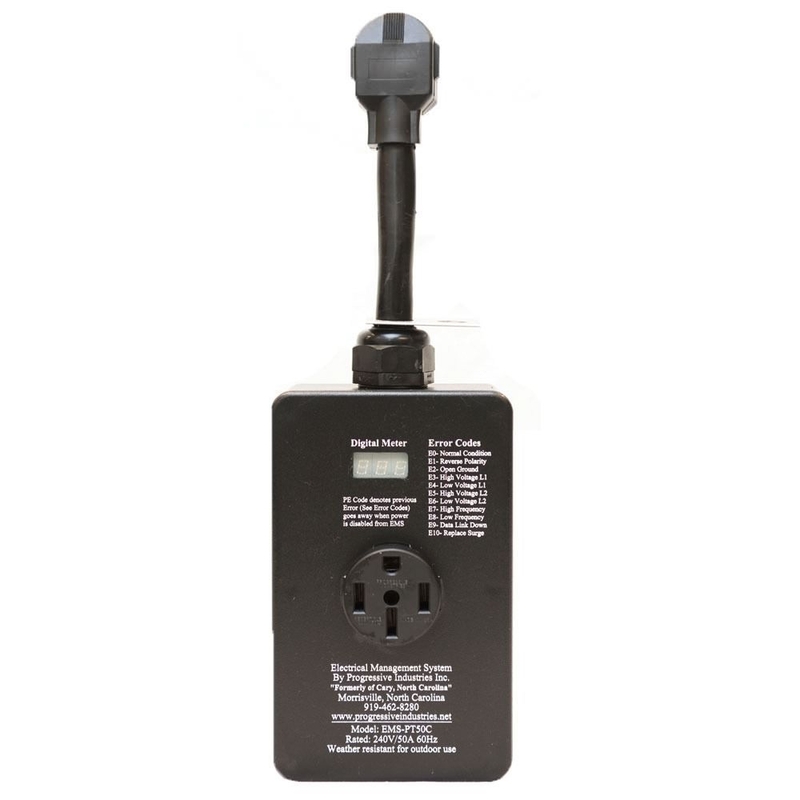 Avoid the inconvenience of not being able to plug in by purchasing an extra power cord. 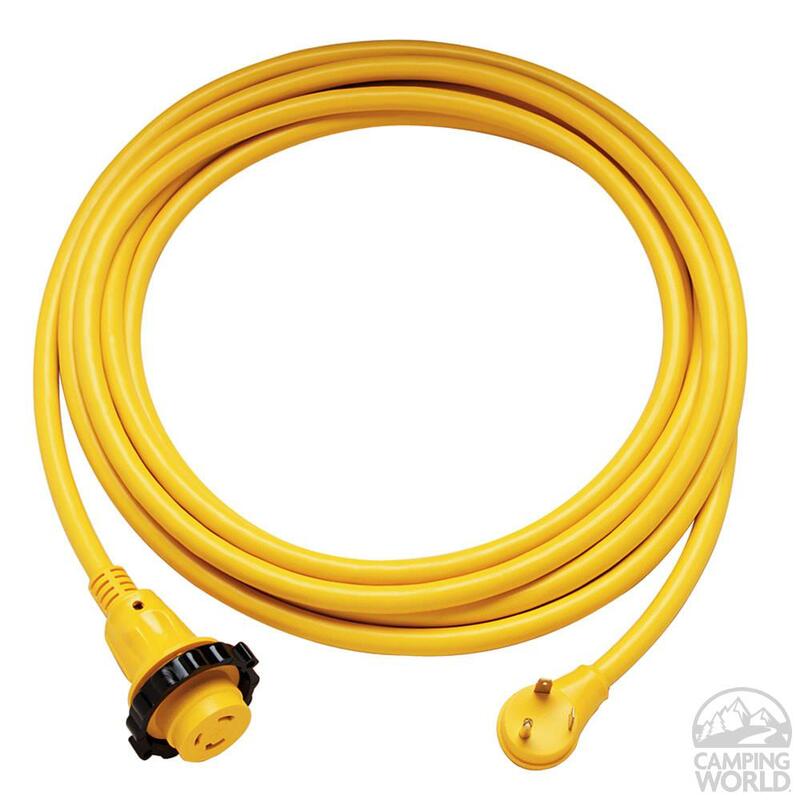 You can find both 30 and 50 amp extension cords in various lengths at any camping supply store. 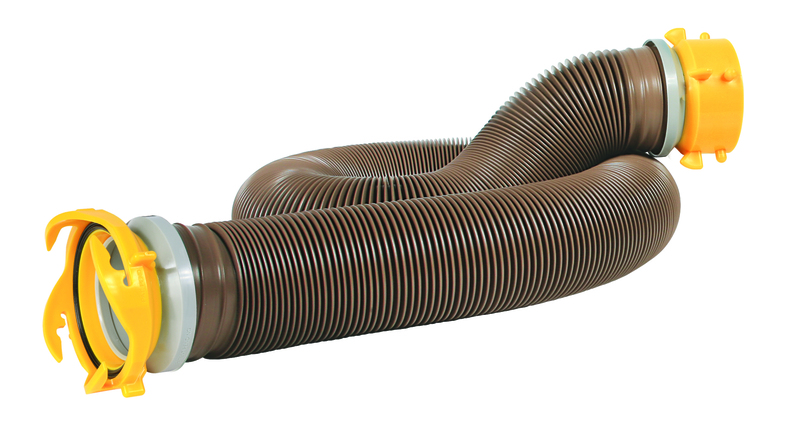 Nothing can ruin an RV trip quicker than issues with the sewer hose. We don’t need to paint a picture for you to imagine what can go wrong when you try to use a damaged sewer hose. 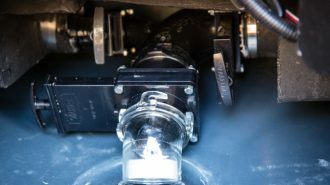 Even the smallest hole, misplaced split, or bad connection can turn what should be a relatively painless (although not always pleasant) task in to a nightmare. 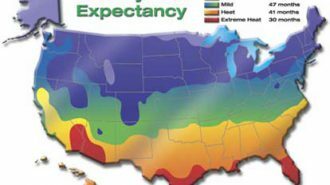 Do yourself a favor and pack an extra sewer hose. You’ll thank us later. Cooking outside is practically a right of passage when it comes to camping. Some people love nothing more than building a fire and roasting hot dogs on a stick. While there is a certain romance to this style of cooking, there’s also an impracticality that can’t be ignored. So how about a compromise? 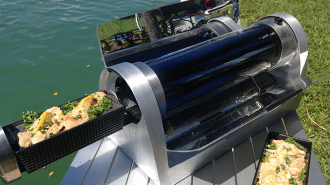 A portable grill allows you to cook outside while avoiding the mess and potential disaster of the open flame (because we’ve all watched in horror as our perfect steak/corn/hot dog falls into the fire). 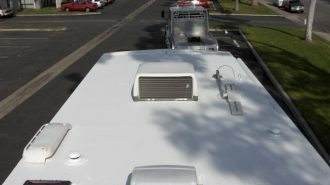 There are countless types of small portable grills perfect for RVing. 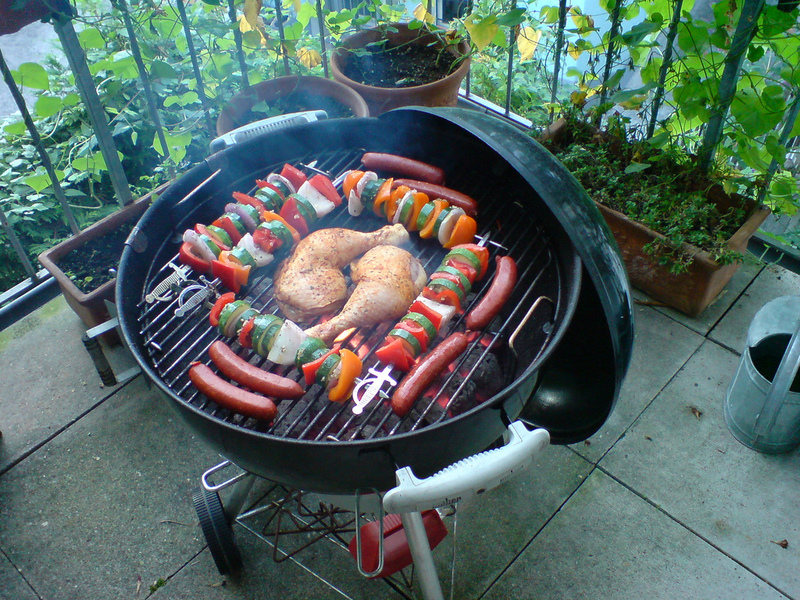 Whether you prefer the convenience of propane, or the classic flavor of a charcoal grill, a portable grill can make outside cooking a pleasant and easy experience. 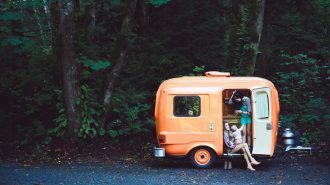 Sure you can RV with paper plates and plastic utensils, but do you really want to? 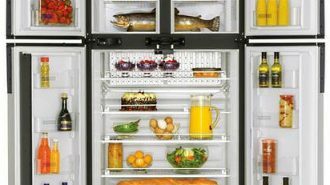 The beauty of a traveling in an RV is that is has cupboards to store dishes, and a sink with running water. So why not invest in a set of lightweight, durable dishes that will serve you for years and help reduce waste in the process? 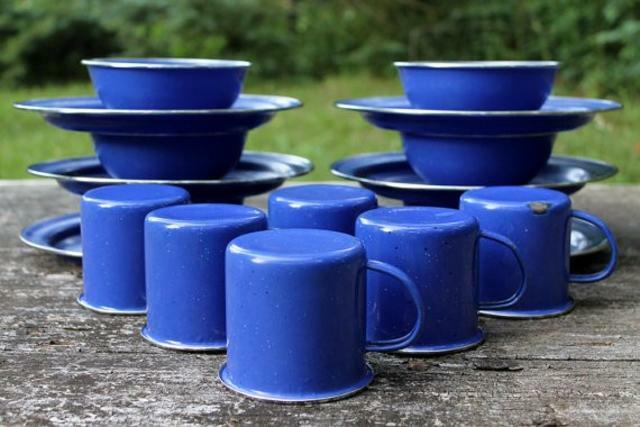 No matter what your style or budget you can find reusable dishes to fit your RVing needs. Consider the always durable Correlle brand dishes, the extremely lightweight and long lasting enamelware dishes, or even a set of sturdy plastic dishes. You arrive at the campground, drag out your electrical cord, plug it in, and you’re good to go. Right? Maybe not. 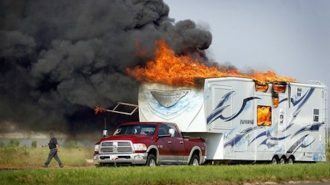 Power surges at campgrounds are more common then you may think. 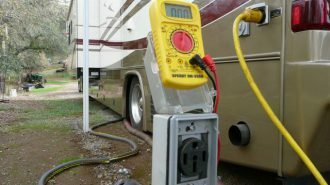 Protect your RV electrical system and appliances with a surge protector. 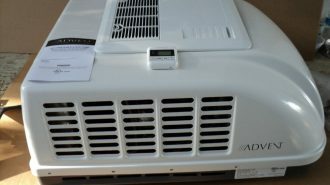 They are available in both 30amp and 50 amp models. 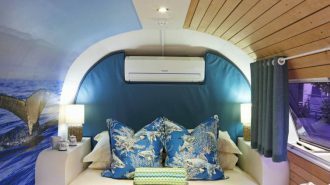 The high price tag comes as shock to many, but once you start checking the cost of a new refrigerator, microwave, or A/C unit you realize that a little money spent ahead of time can save a lot down the road. 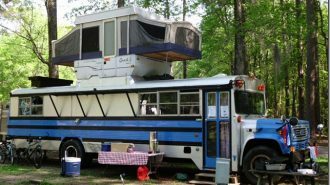 One of the greatest joys of RVing is spending time in the great outdoors. But that doesn’t mean you need to be uncomfortable while you’re out there. Sure, you can hunch over the picnic table or perch on an over turned log…or you could bring some folding chairs and enjoy the great outdoors in comfort. 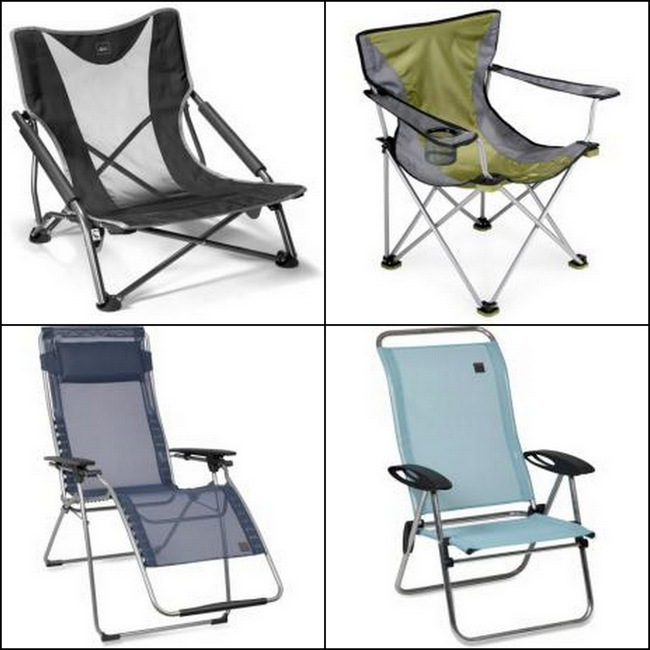 Folding camp chairs come in all sizes and styles. From small collapsible chairs that tuck into convenient storage bags, to fancy folding anti-gravity chairs that allow you to recline in style. No one likes to get lost. I mean, would you rather spend five hours driving in circles looking for your lakeside campsite, or five hours enjoying your lake side campsite? If you picked the latter you better get yourself some maps. Theses days there are so many available navigation tools that it simply doesn’t make sense not to have at least a few options at your disposal. 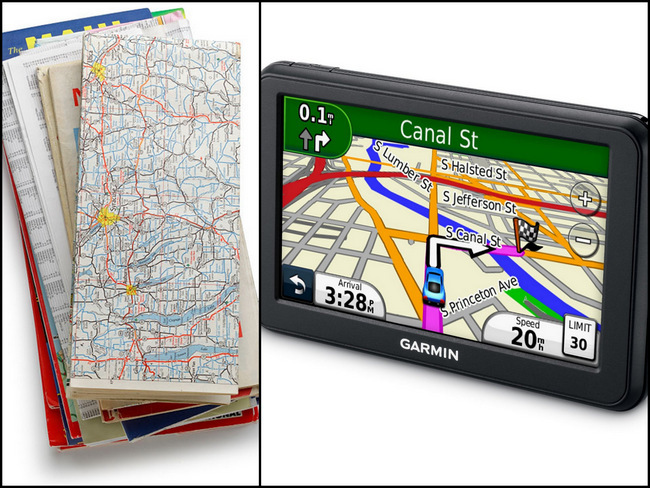 From online maps and fancy RV specific GPS systems, to good old fashioned paper maps, there’s no need to ever get lost again. Accidents happen, and when they do it’s always better to be prepared. 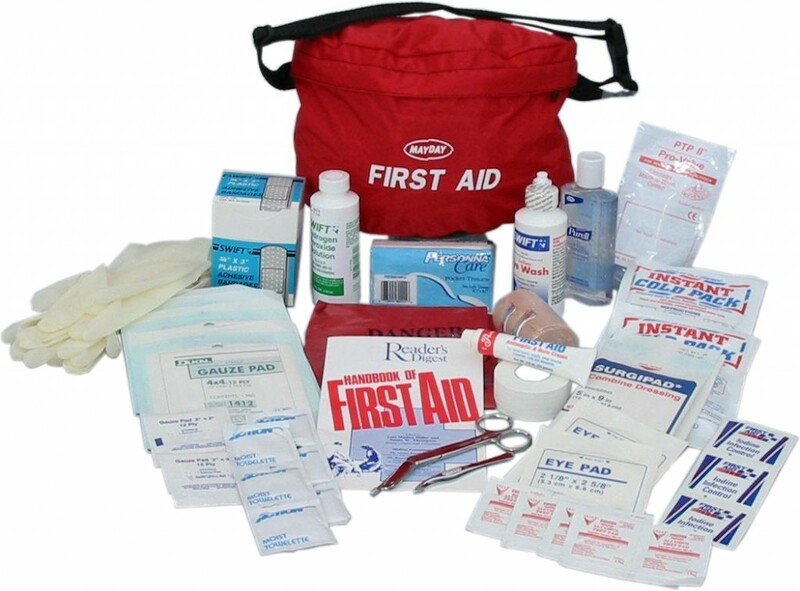 Keeping a simple first aid kit in your RV is the easiest way to ensure you can deal with everything from a small cut to a nasty burn. You can purchase small first aids kits from places such as Amazon or Walmart. Or you can make your own using this Handy Guide from the American Red Cross. Picture this. You get lost on the way to the campground and arrive to discover your reserved site is surrounded on both sides by tall trees and one giant boulder. Think quick! What’s the most important piece of equipment to help you safely back into your site? A flashlight of course. How about when you need to use the bathroom in the night but don’t want to turn on the overhead lights and wake up the whole family? Or what about when you’re searching the back of the cupboard for that bag of marshmallows you’re sure you stashed back there? Or when the power is knocked out by a thunderstorm and you need to venture outside to quickly pull in the awning? Flashlight, flashlight, flashlight! 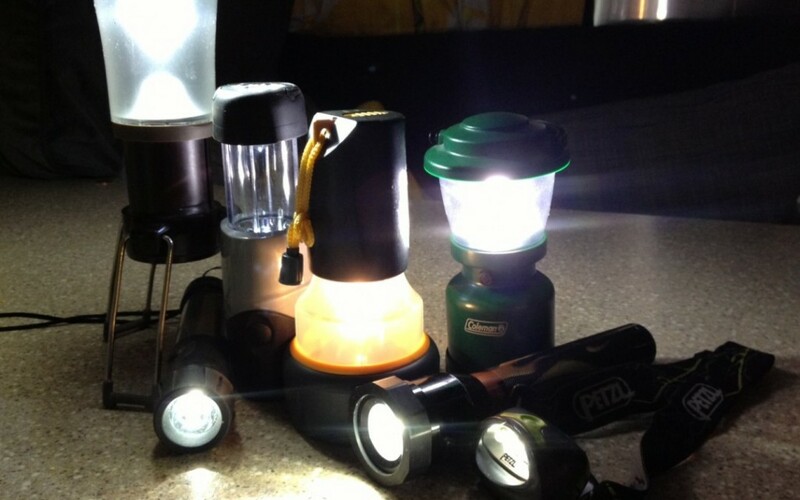 Nearly everyone has a flashlight in their home. Make sure you have one in your RV too. 10. Extra Set of RV Keys! Does this sound familiar? 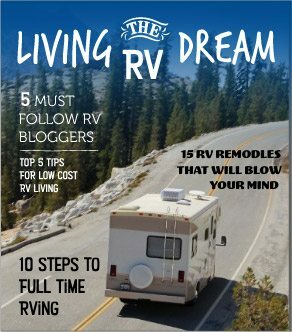 “Umm…honey, I think I locked the keys in the RV.” It happens to everyone at least once. 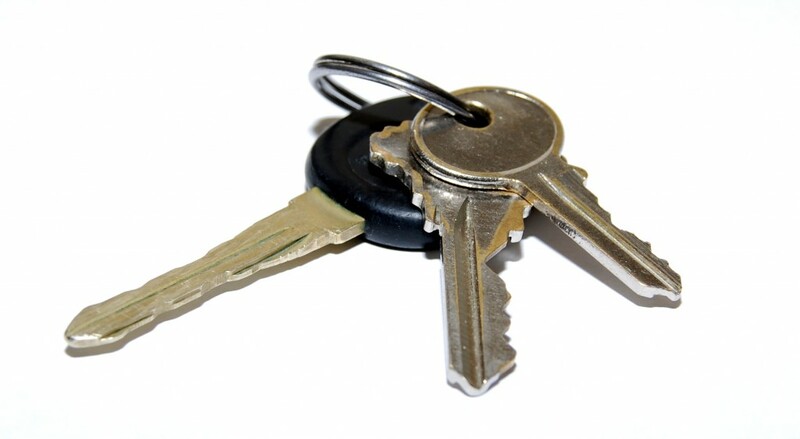 Prevent panic and a costly call to the locksmith by bringing along an extra set of RV keys. Keep the extra set with you when you go out. 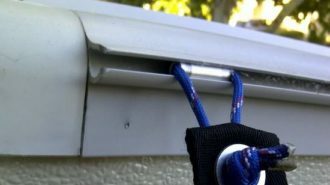 Or get a magnetic box and store it in a safe spot. 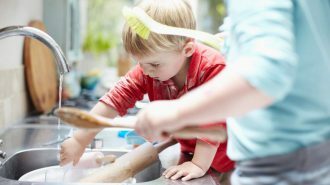 Even if you never need to use them, you’ll feel better knowing that if a mistake does happen you’re covered.